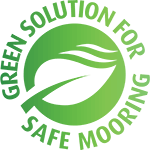 In the recent past, ShoreTension Mooring System provided a safe mooring arrangement at several projects. Seagoing barges with high asset superstructures can be a major concern when moored in exposed areas. 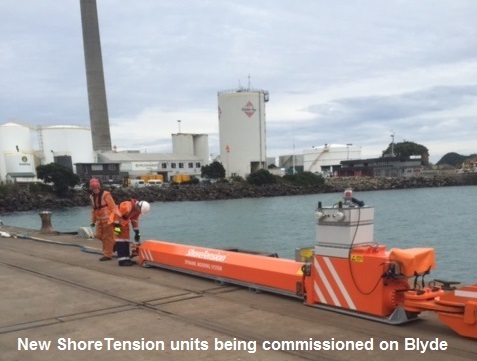 Last week 4 intrinsically safe ShoreTension units arrived in New Plymouth. 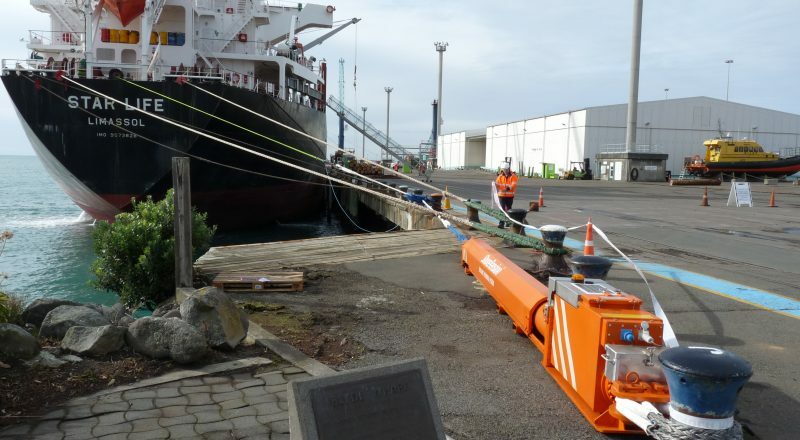 This brings the total number of mooring systems in the Port of Taranaki to eight. 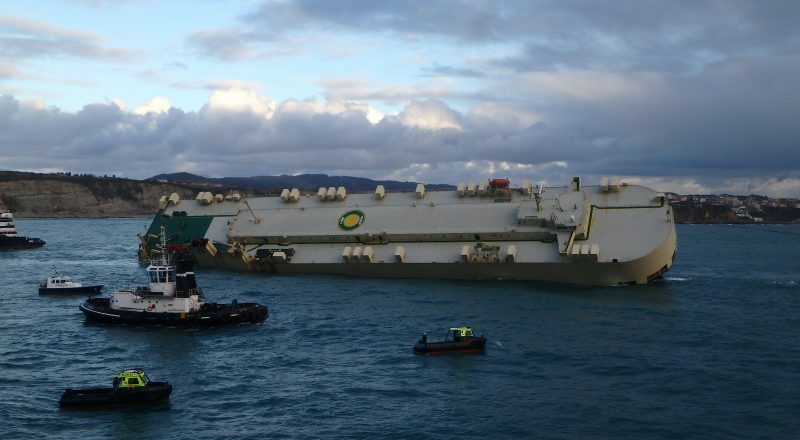 Cargo ship MODERN EXPRESS, that came adrift in the Bay of Biscay, has been successfully towed by SMIT Salvage to the Spanish harbour of Bilbao. 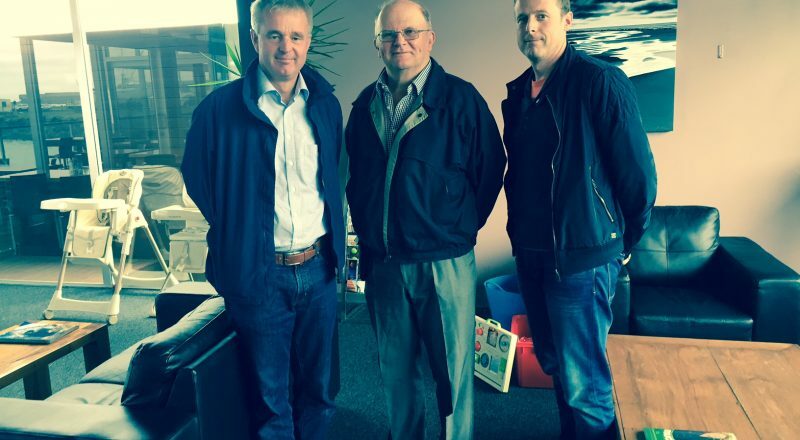 ShoreTension proudly announces that the Port of Taranaki, New Zealand purchased 4 more ShoreTension systems. 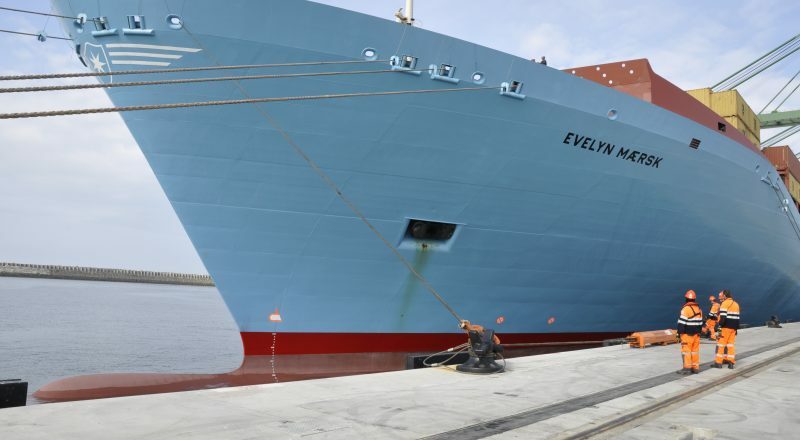 Early December ShoreTension delivered 2 of its dynamic mooring units to the Noatum Terminal in Bilbao, Northern Spain. 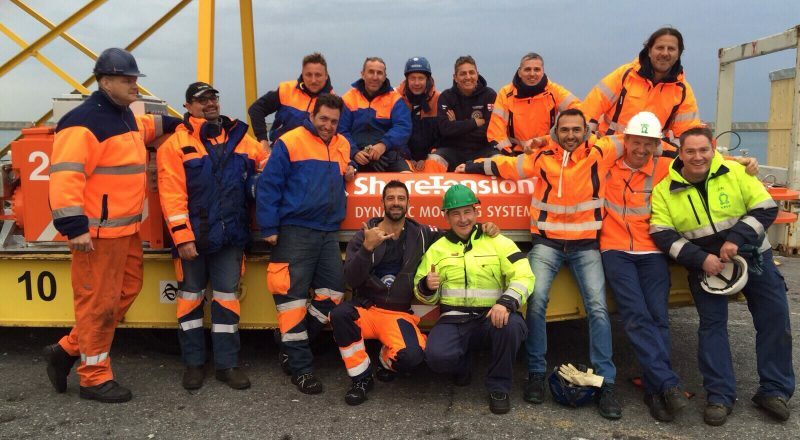 Last week ShoreTension delivered the dynamic mooring system to the Port of Genoa in Italy and finished the training of the (ANGOPI) boatmen. The mobility of ShoreTension is already well known and recognized by its clients. 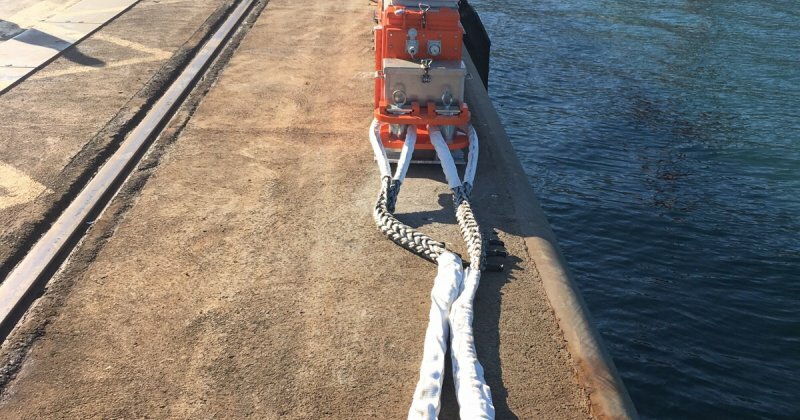 Already more than year ago, it was identified that the Silja Europa would require additional mooring capability, than she initially was able to provide with her traditional marine mooring system. 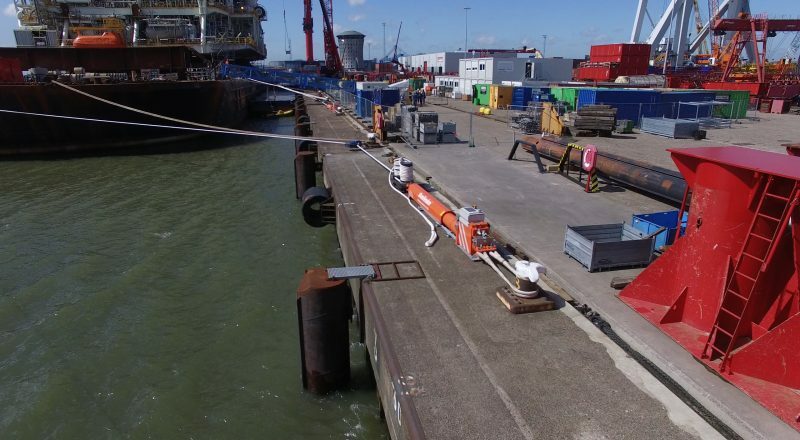 ShoreTension proudly announces that after a short introduction to the Port, the first vessel successfully moored on the new ShoreTension mooring configuration. 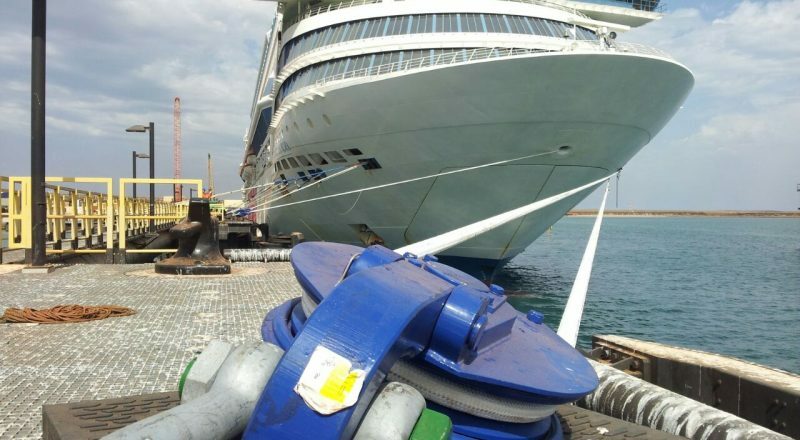 ShoreTension proudly announces that after the successful trial in Oman – Salalah, the Port of Salalah ordered 4 ShoreTension systems. 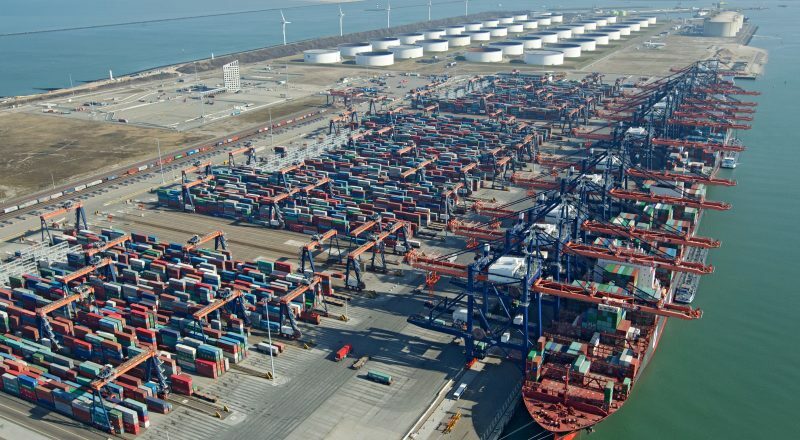 The Euromax Terminal Rotterdam has ordered 4 ShoreTension units for quay space utilization. 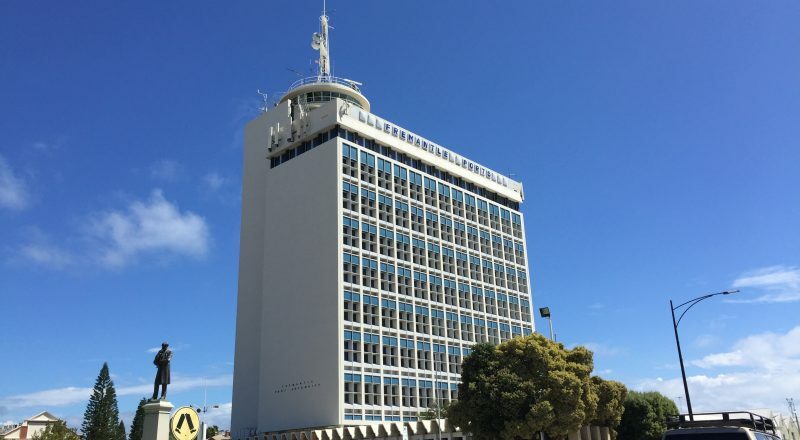 ShoreTension proudly announces that it has received an order to deliver 12 ShoreTension units to the Port of Fremantle – Australia.